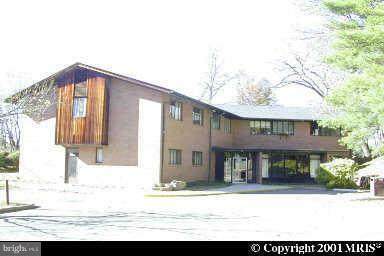 Medical office space for lease at corner of Shirley and Culpeper St in Warrenton, VA. Ideal for medical. Building is located near Old Town Warrenton. Dividable down to single offices. Owner will consider remodel.